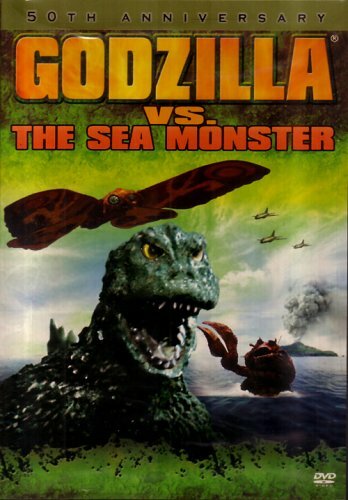 Long before Hollywood rebooted Godzilla (twice), Toho did it three times themselves. 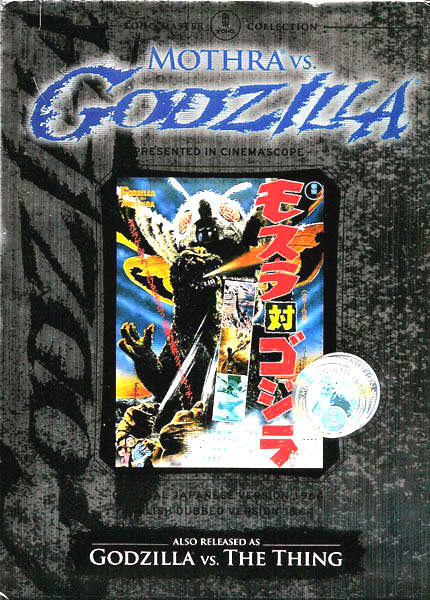 These later eras of the franchise are called the Heisei Series (1984-1995) and the Millennium Series (1999-2004). 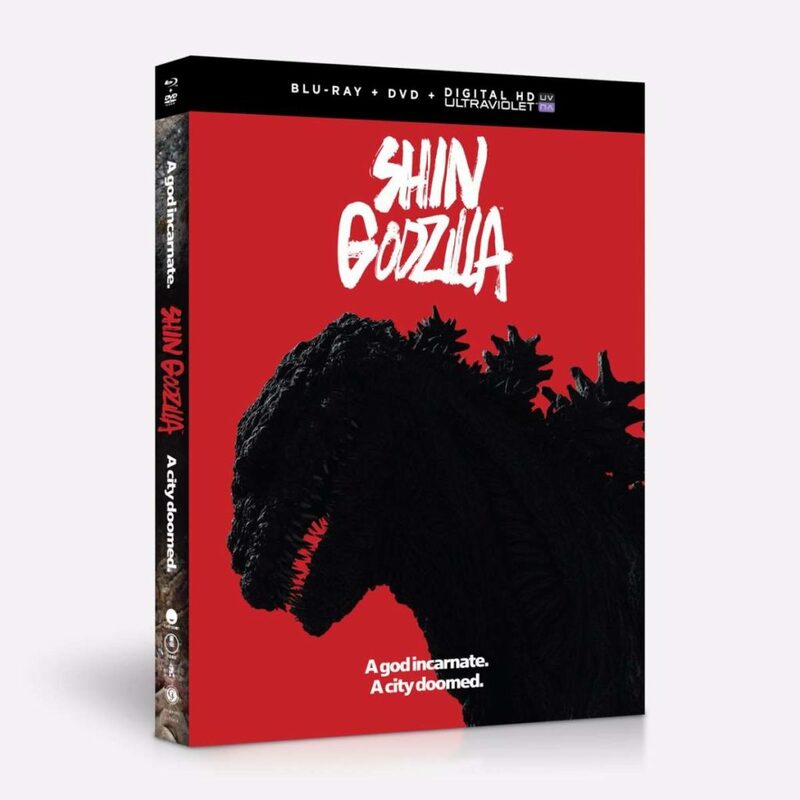 The current era started in 2016 with Shin Godzilla. This one is complicated. 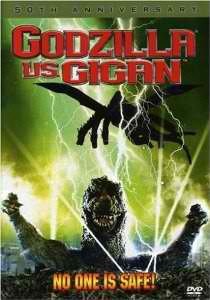 Like with the 1954 Gojira, a heavily-edited “Americanized” version of this 1984 reboot was produced by New World Pictures. It was the only version available commercially in the states for decades. 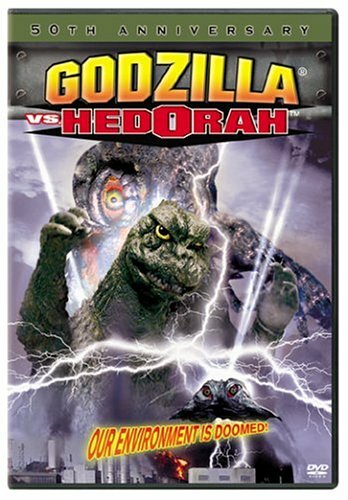 However, thanks to legal entanglements, the American version has only ever been released on VHS. 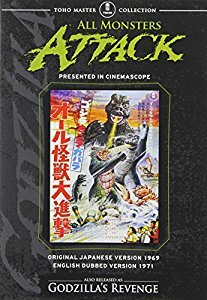 But now thanks to Kraken Releasing, the original Japanese version has been made available. 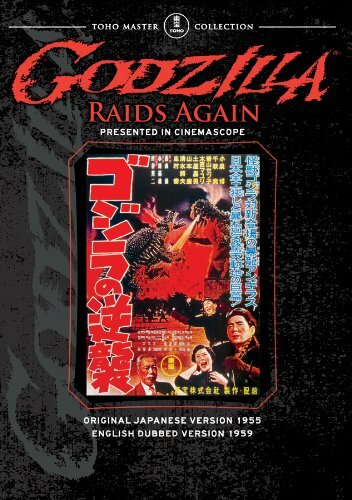 It was so popular, it ranked number one on Amazon’s foreign film sales for a while. 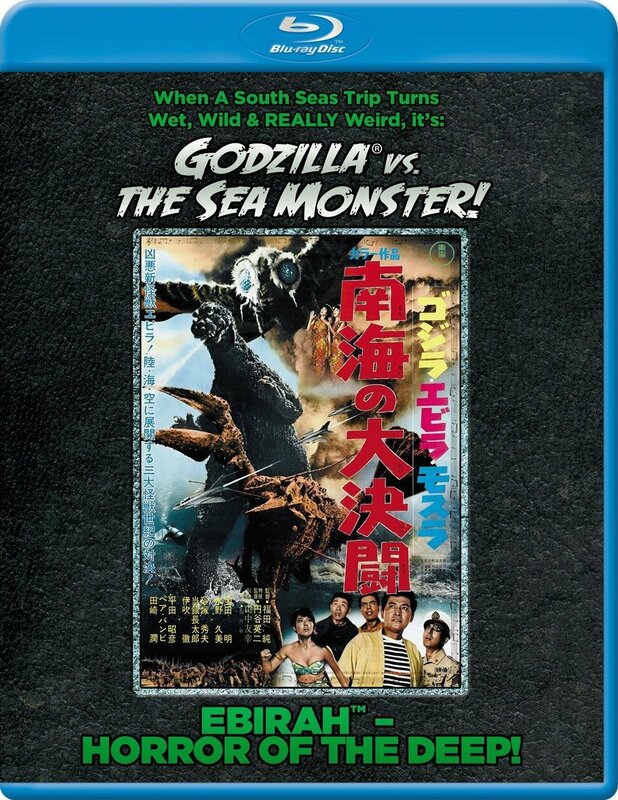 The only extras are trailers for Kraken’s other Godzilla Blu-rays. 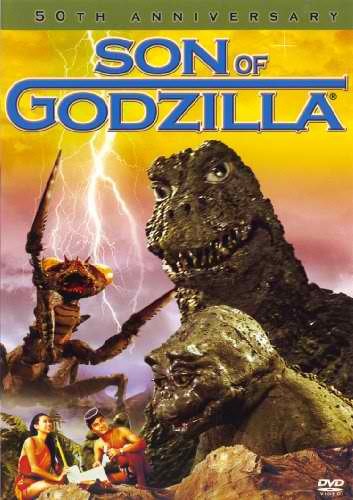 While Godzilla 1985 would remain the only G-film released theatrically in the States for 15 years, Miramax did release this 1989 sequel on HBO and video in 1992. Heck, it’s one of the few widescreen VHS tapes I’ve seen. 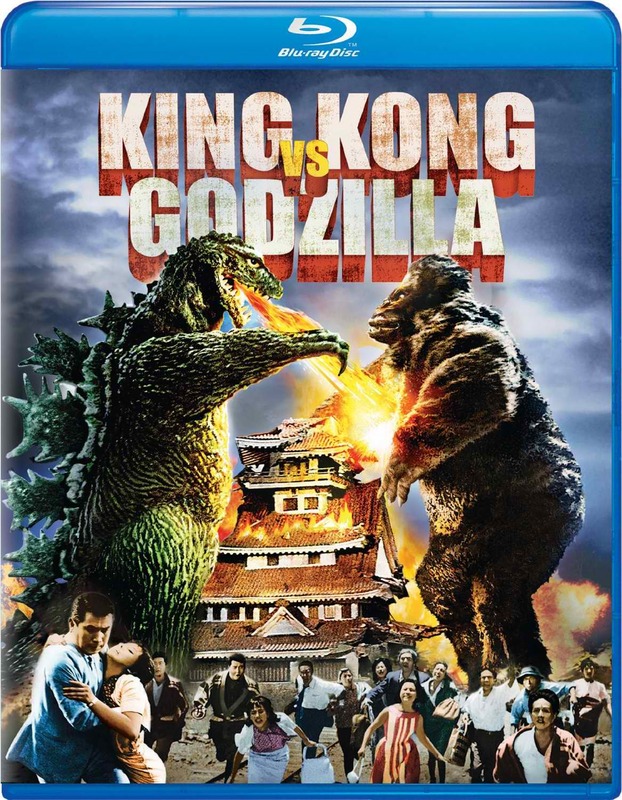 However, after being out-of-print for years, the film was released on DVD and Blu-Ray a few years ago. 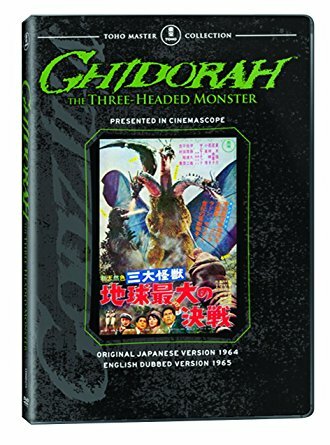 It has dual language tracks, widescreen presentation, and a few special features that seem as though they were taken from a Japanese DVD (including a making-of feature). It’s gotten a bit pricey, though. Buy it here. (Or here with two free Asylum B-movies). As tie-ins with Gareth Edwards’ reboot, Sony released nearly a dozen modern G-films on Blu-Ray. These two were packaged together in a two-disc set. 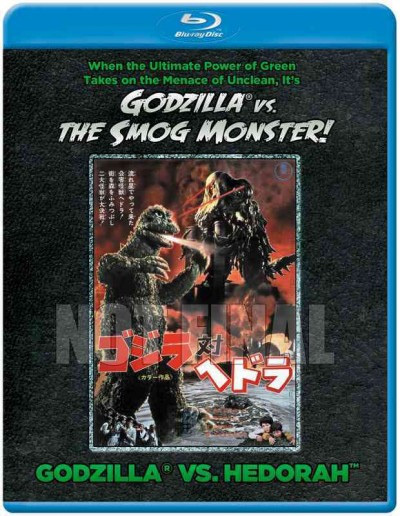 Unlike their previous DVD releases, they’re in widescreen and have dual language tracks. Sadly, the only special features included are several of the films’ trailers. 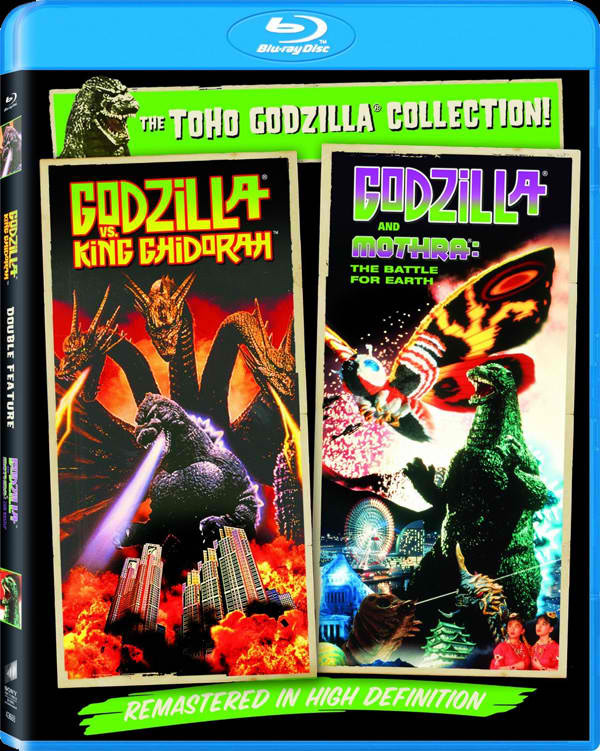 After some oddball DVD editions, Sony released these films on Blu-Ray in 2014 as a two-disc Blu-Ray set. 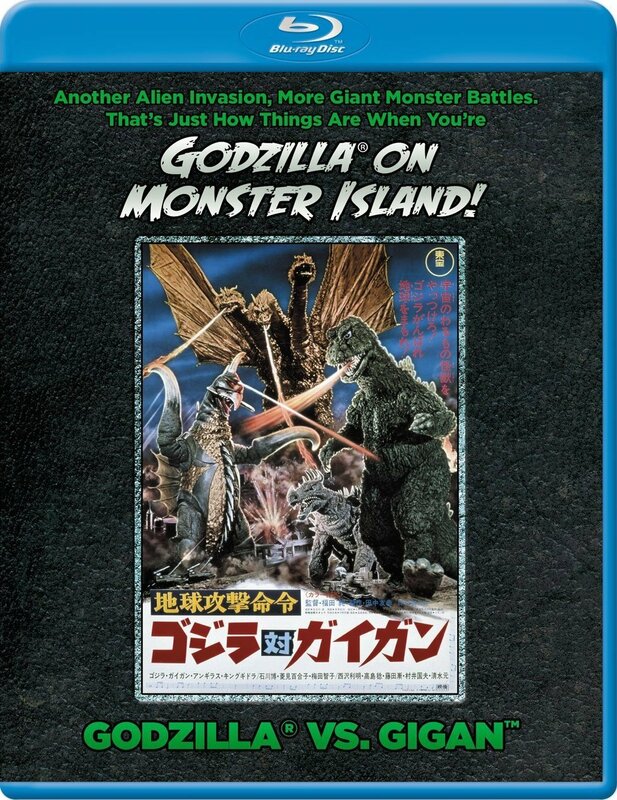 It’s the same as Sony’s other G-film Blu-Rays: widescreen, dual language tracks, and several trailers (including one where clever editing makes it look like Godzilla fights robots from the Toho sci-fi film Gunhed). This is yet another oddity from Sony. 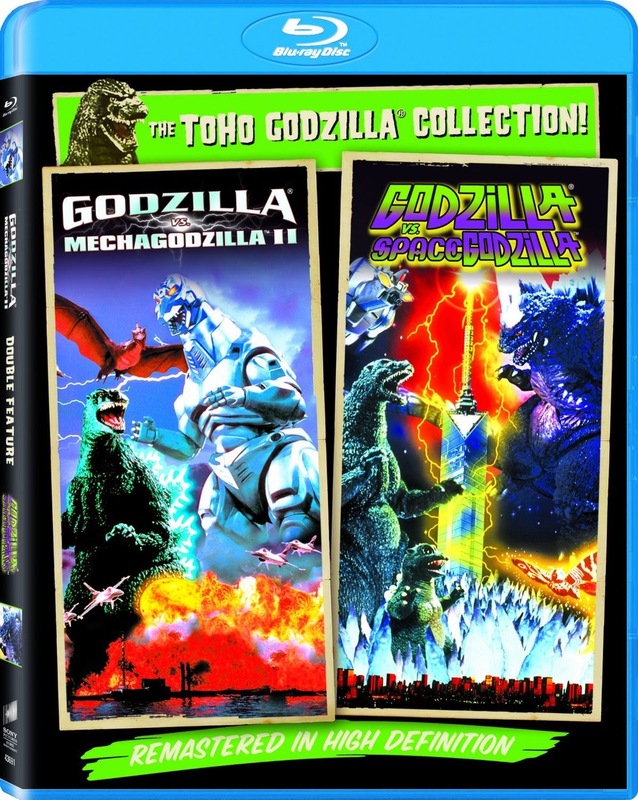 This set includes the last film of the Heisei series and the second entry of the Millennium Series. 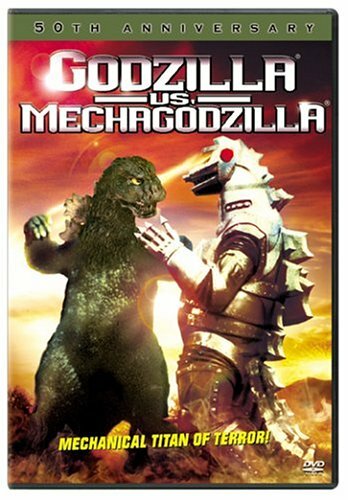 While the pairing makes no sense, it’s an improvement over the previous DVD releases. As usual, the films are in widescreen, have dual language tracks, and include trailers. Since it was released theatrically, this remains the only Millennium Series film to get a solo Blu-Ray in the U.S. 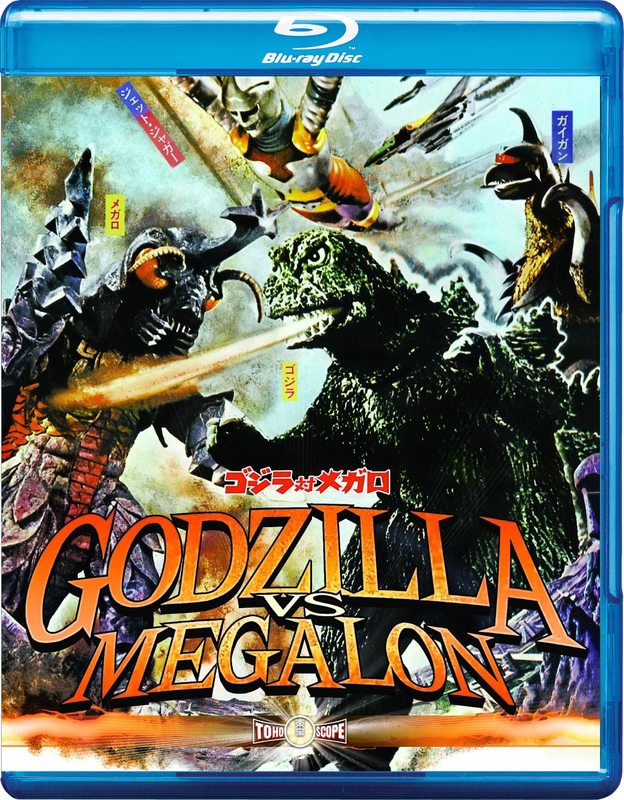 It includes widescreen editions of both the original Japanese version and the slightly re-edited dubbed version of the film (the former being released stateside for the first time with this). 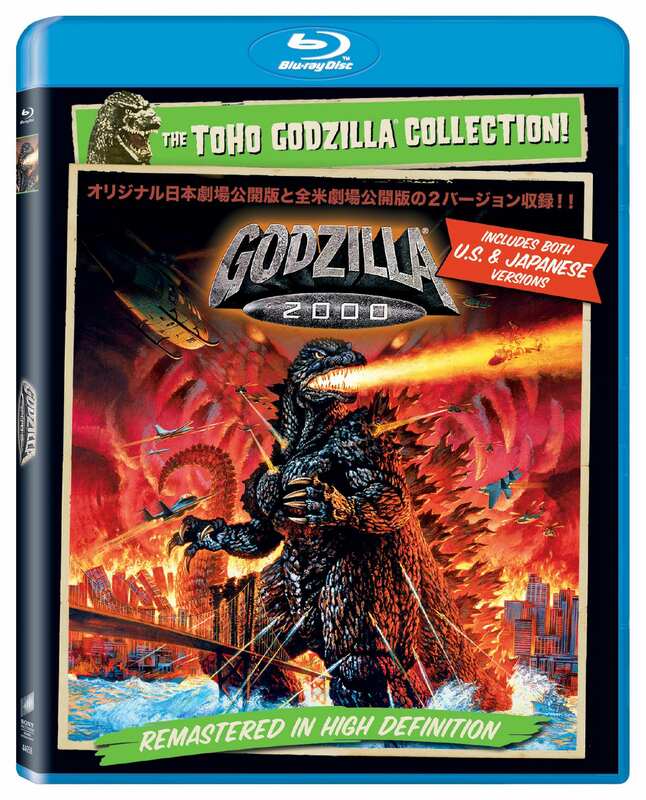 The special features are mostly the same as the previous 2000 DVD, including trailers, behind-the-scenes footage, and an informative commentary by the team that dubbed it. 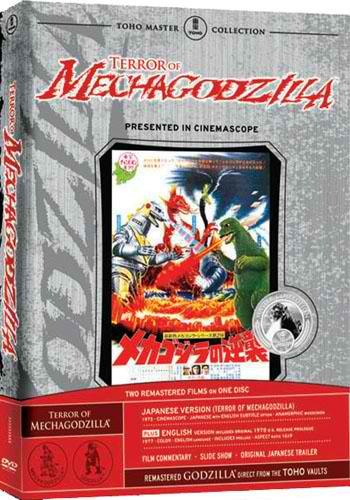 The film with the insanely long “retro” title and the first of the popular Kiryu Mechagodzilla films were released together in a Blu-Ray two-pack. 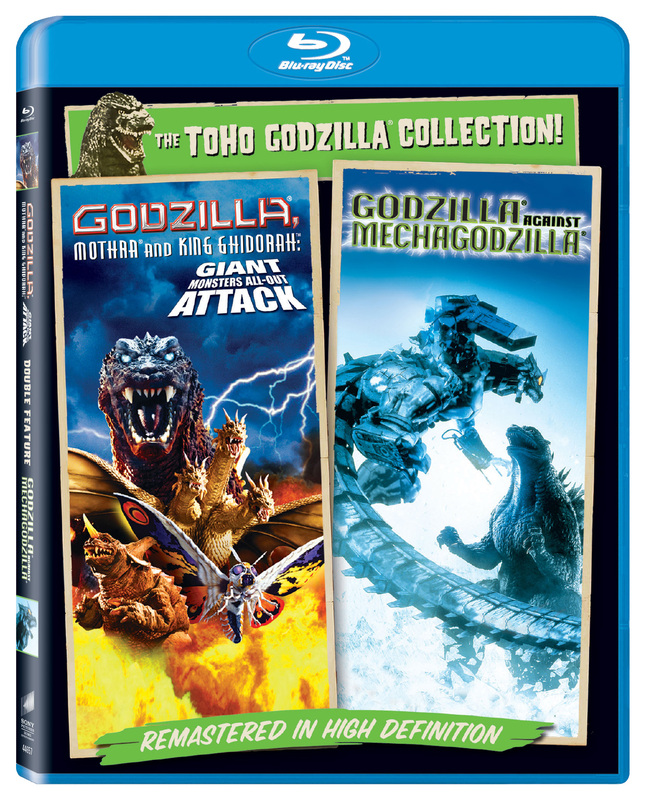 Like their previous DVD releases, it features widescreen presentation and dual language tracks. I hear the subtitles for GMK are improved from its DVD. The only special features are a few trailers. The final entries in the Millennium Series were packaged together. 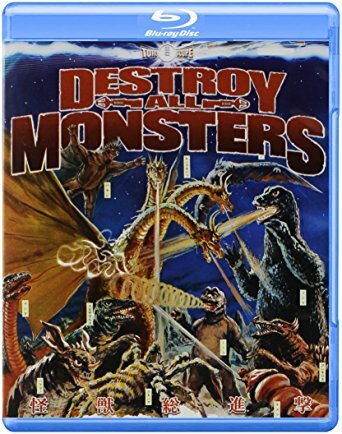 Like the 2004 Sony DVDs, it has widescreen presentation and dual language tracks, although the subtitles are transcriptions of the dubbed dialogue (including an instance where there was added dialogue in the dubbing). 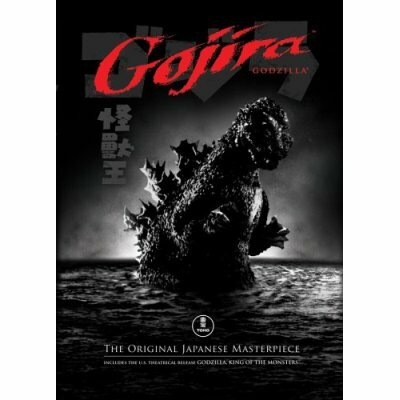 However, besides a few trailers for other films (including some other Godzilla releases), it features a 22-minute behind-the-scenes featurette that showcases the special effects techniques used in both films. Neither feature music or narration, though, which makes them a bit boring. 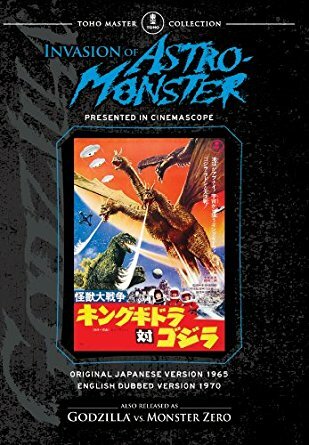 I almost didn’t include this film because it was just released, making it quite easy to find. Honestly, it’s here just for the sake of completeness. 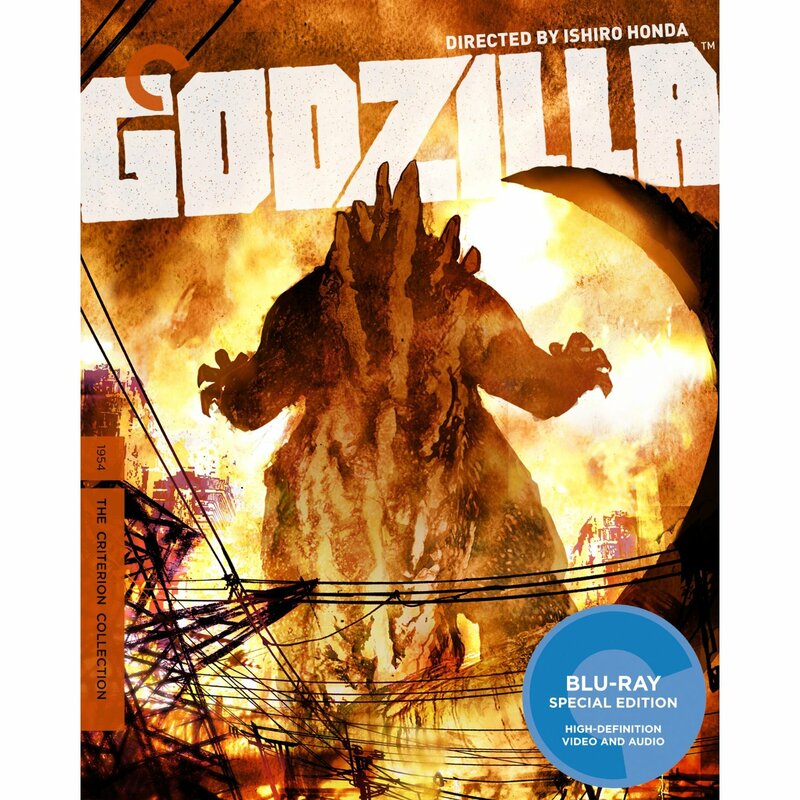 The newest Godzilla film was given a limited theatrical run by Funimation Films (which normally distributes anime) in the U.S. last year. 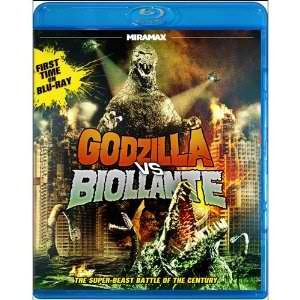 They finally put out a Blu-ray and DVD for the film August 1. It has great picture and audio, dual language tracks, and the infamous abundance of subtitles. 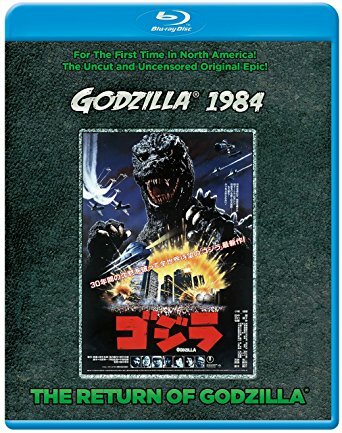 The only special feature besides some trailers is “Godzilla vs. the Nerds,” a 33-minute interview with some of the Funimation crew that worked on the U.S. release. 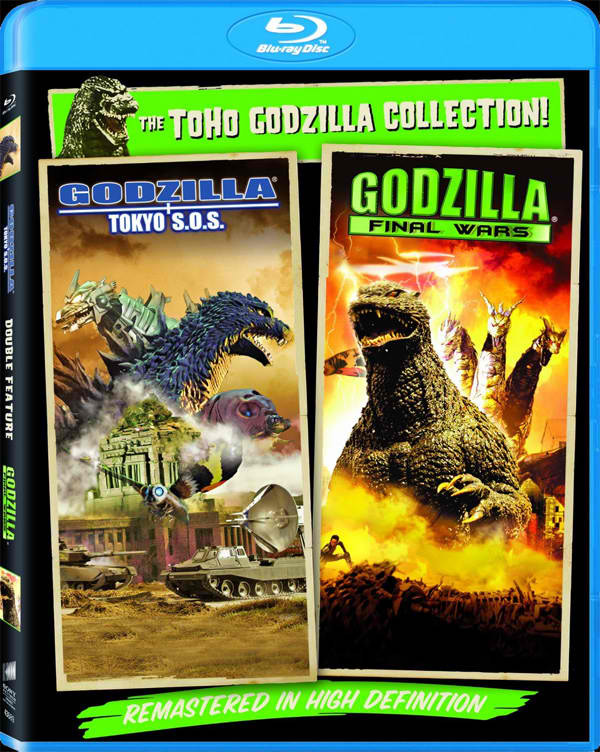 So my guide to collecting Godzilla DVDs and Blu-Rays comes to an end. I hope you found it helpful. 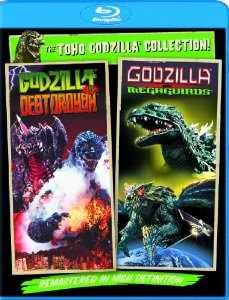 For more detailed reviews of these DVDs and Blu-rays, I highly recommend the website www.TohoKingdom.com. 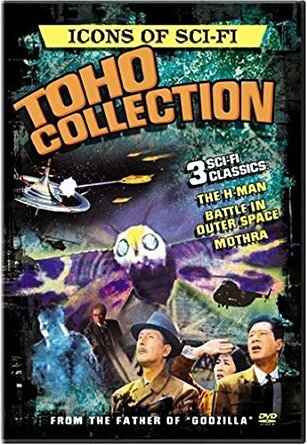 You’ll also find reviews of many of Toho’s other genre films on the site. 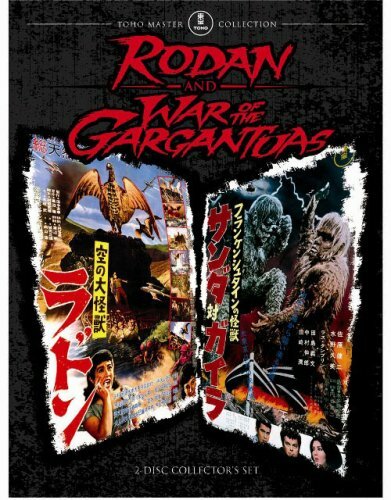 Remember, you have three weeks to start watching these films so you can follow along with Brian and I when Kaijuvision Radio launches ! Mark your calendars. Only 5 weeks until G-Day! The premiere of Episode 1 of Kaijuvision Radio will be on Wednesday, September 20th at noon (Eastern). We will release episodes weekly at the same time. I tell the hosts of WonderBury, Dave Wonderly and Brian Keesbury, about our exciting plans as we approach our premiere day. We conducted the interview at Kaijuvision Radio HQ. The WonderBury podcast can be found at www.wonderbury.com.